I chanced to turn around one day to look at the back row of students. There on the far side of the hall, hunched down in his chair, was one of my classmates, a good friend and a fellow member of my residential hall. He was looking uncharacteristically timid, peering over the top of his book, clearly hoping the professor would not notice him. I knew this particular classmate was extremely bright. In fact, he later went on to Oxford University and then to Harvard Law School. 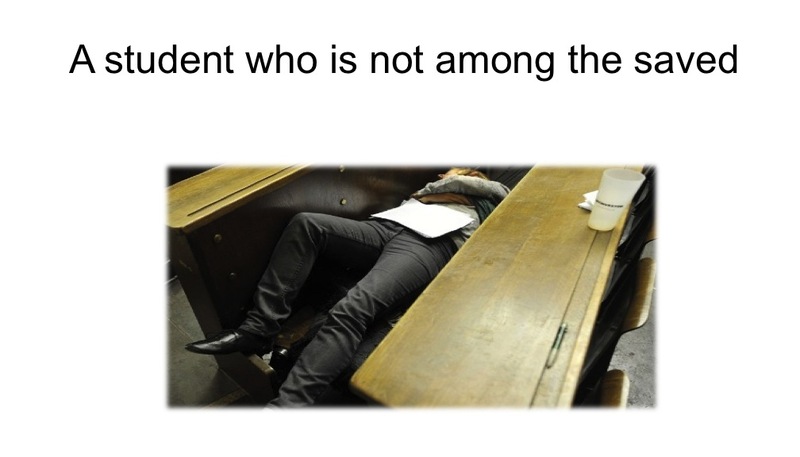 What sort of educational system would lead to the conviction on the part of such a student that he was not among the “saved”? But that was the consequence, I later came to realize, of identifying those with special aptitude early in an educational system, then nurturing these individuals at the expense of those not meant to be “saved.” The cluster of the saved, of course, grew smaller and smaller as one rose up through the educational ranks. Eventually, so I discovered, it became a matter of fewer and fewer people talking more and more loudly to one another. 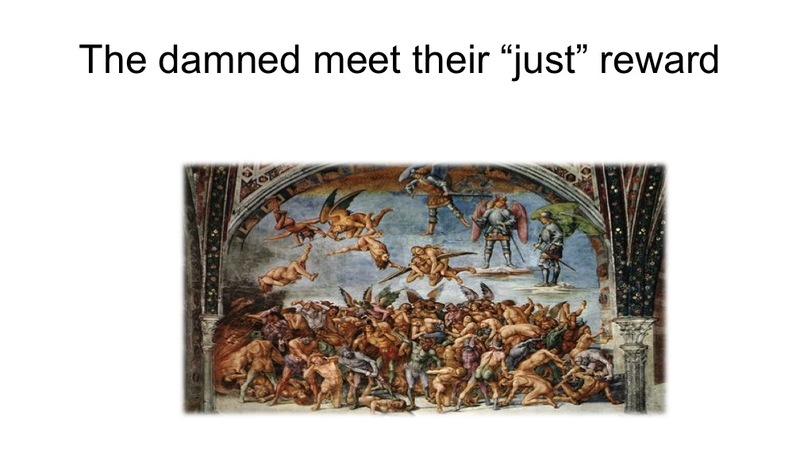 In my third year of graduate school in English at Yale University, as I was experiencing this selective process taking place, wondering when it would be my turn to be pushed off the plank, I was asked to lead an undergraduate seminar made up of English majors who had a significantly different view of the purpose of the study of English. These students were not planning to apply to graduate school, but were instead intending to pursue a post-BA credential program at the University of Connecticut in Storrs. 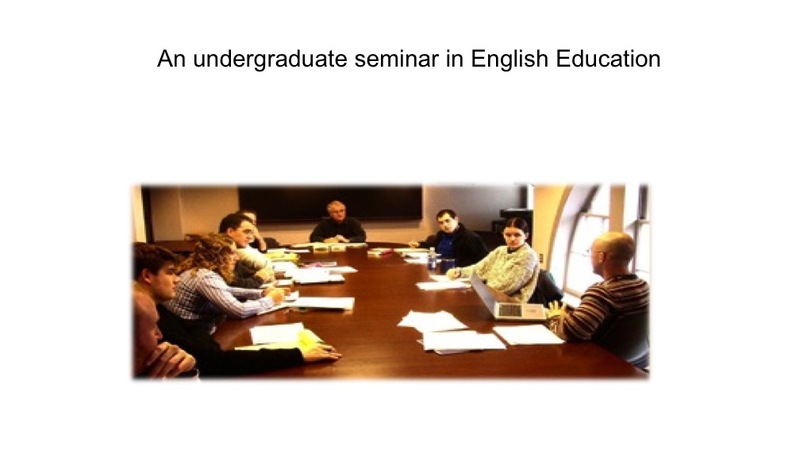 Since I’d taught 10th and 12th grade English at an independent day school for three years prior to beginning my graduate studies, I was asked to become the seminar leader for this group. 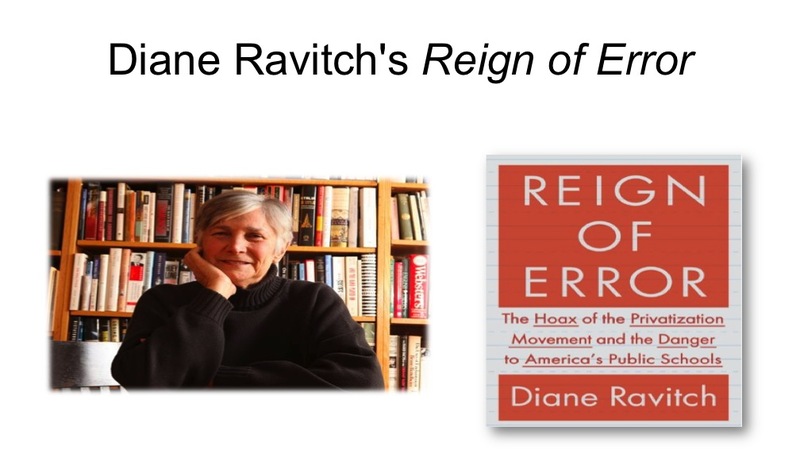 And as it turned out, the questions they were asking fascinated me: How should the field of English be understood when it became required of all students in each of their public school years? 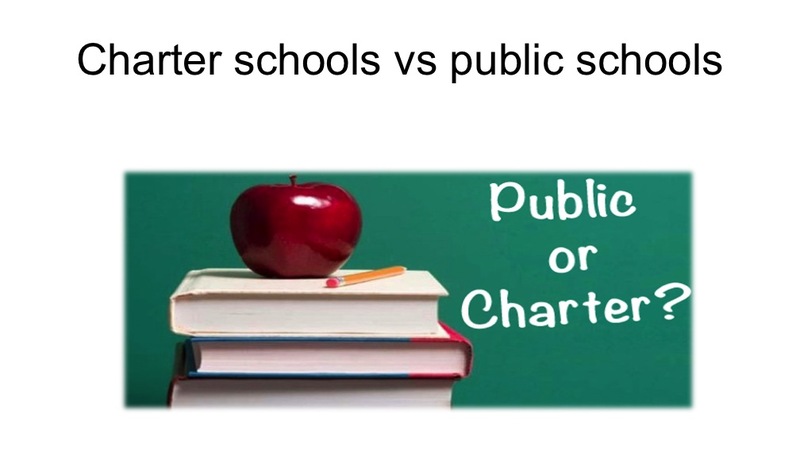 More importantly, how should this field be understood when students were in classrooms by law rather than by choice? 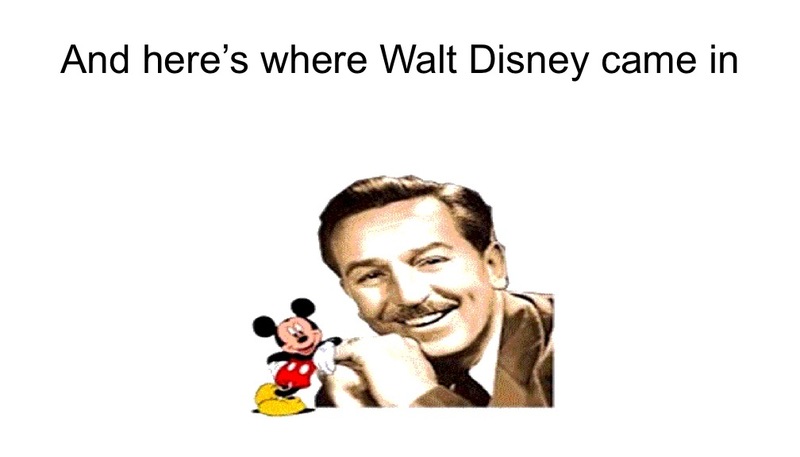 And here’s where Walt Disney came in. What if we decided to look at how students went about the process of comprehending complex texts when they were good at it? 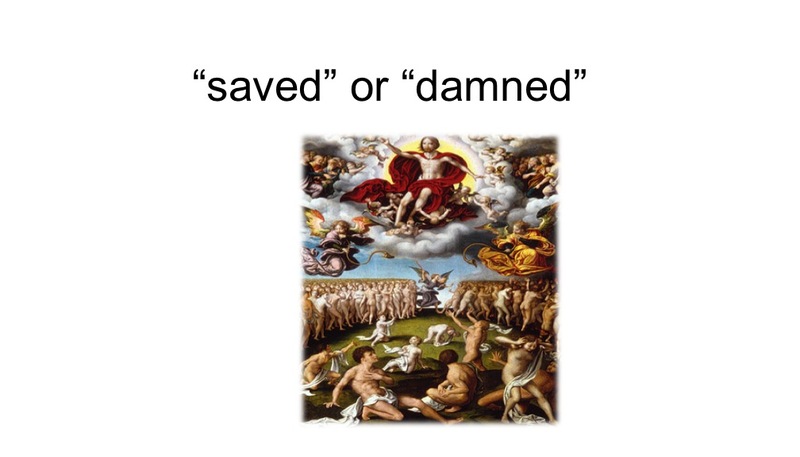 What purpose was served, after all, by subjecting students to reading programs whose primary effect was to increase the disparity, year-by-year, between good and poor readers: “saved” and “damned”? 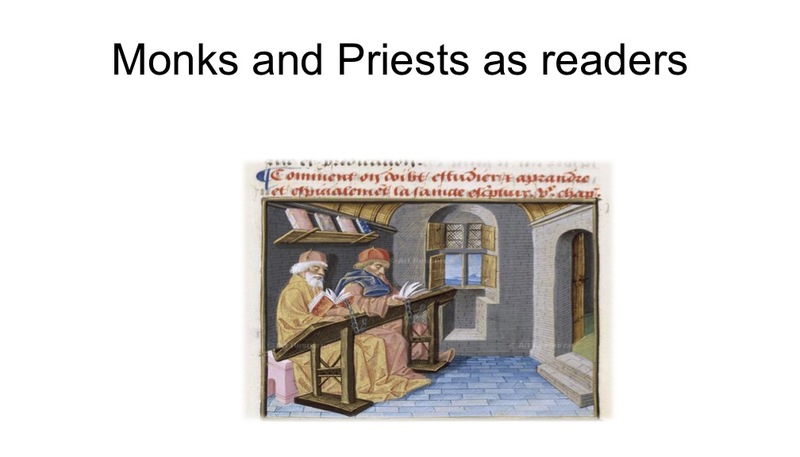 Since I was leading this seminar as an adjunct to a course in Children’s Literature, it seemed sensible to define reading as a matter of making sense of both visual and verbal texts. Isn’t that what good elementary teachers practiced all the time: looking at stories in which the illustrations were as worthy of attention as the words? In pursuing this line of inquiry, we learned that prior to the Disney studio’s creation in 1937 of Snow White and the Seven Dwarfs, the first 90-minute animated film, it was widely assumed that “talking animated cartoons” could only sustain a young viewer’s attention for about ten minutes. Sound familiar? Disney and his animators challenged this conventional thinking, asking themselves what might make children want to sustain their attention for longer periods of time. 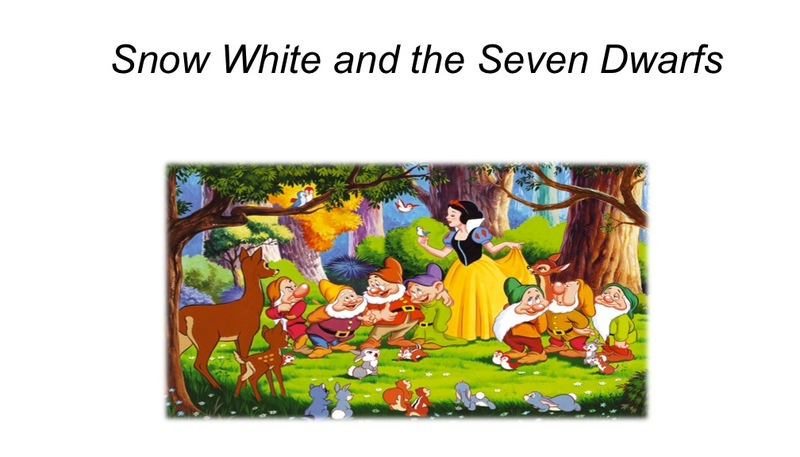 Telling a good story was obviously a key ingredient (hence the choice of Snow White), but so was the appeal to our universal delight in sound, song, movement, and a bit of irreverence (hence the Seven Dwarfs). 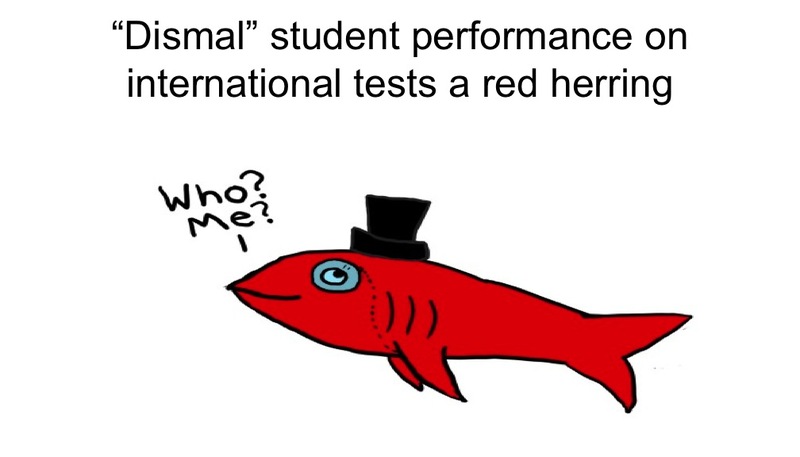 By drawing on these attributes of what makes kids variously talented and smart, might the supposed shortness of young viewers’ attention spans be significantly lengthened? As we all know today, Disney and his animators proved the skeptics wrong. Kids could pay attention to what they were viewing for a good deal longer than 10 minutes. 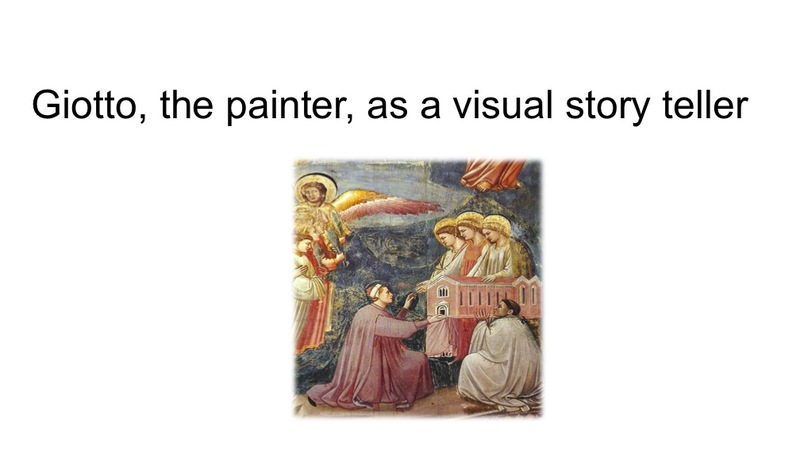 It was all a matter of knowing in advance what might interest and engage their attention, then incorporating these elements consciously and consistently into this uniquely modern version of visual and verbal story telling. Were it not for the 1957 launching of Sputnik I by the Soviets, perhaps this understanding of kids as diversely talented readers and viewers might have prevailed in American education. 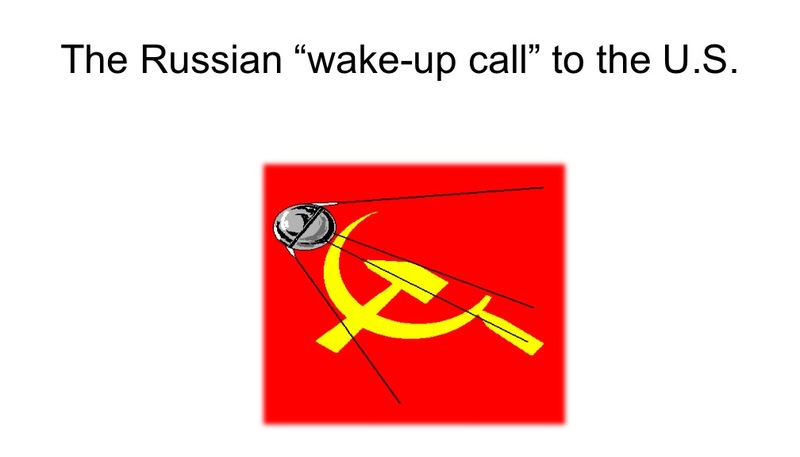 Sadly, however, this vision faded quite abruptly after the “wake up call” provided by the Russian’s unexpected launching of their orbital satellite. And as a consequence, our school curricula became systematically more academic, more rigorous, more relentless in its widening of the gap between skilled and unskilled readers. 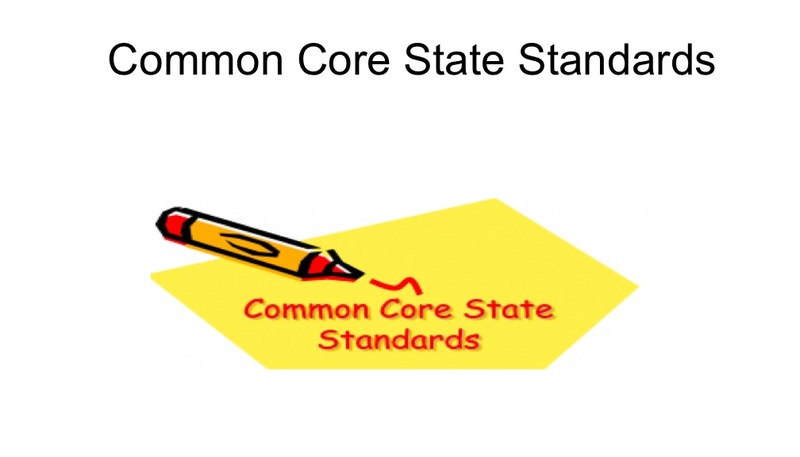 The most recent iteration of this expanding gulf between “saved” and “damned” readers is of course the adoption of the various state versions Common Core Standards. 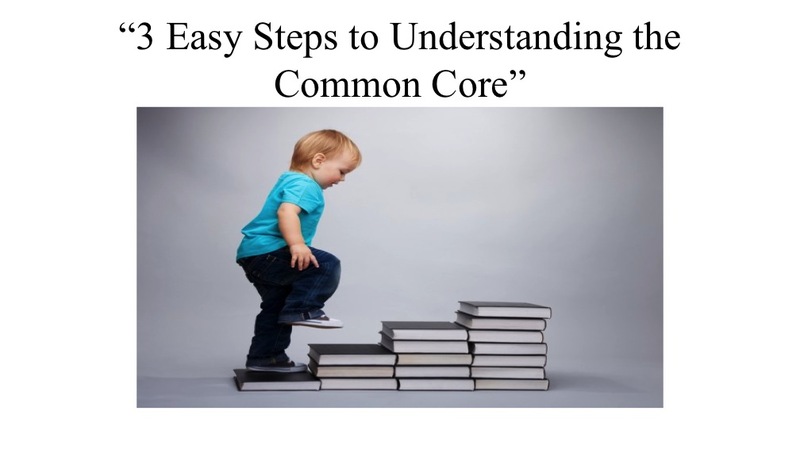 While it is not my purpose here to argue the merits and drawbacks of the Common Core Standards, or the “new generation” assessments that purport to test students’ mastery of these standards , it is my purpose to indicate the degree to which teaching to these new standards is likely to increase the disparity between less able and more able readers. 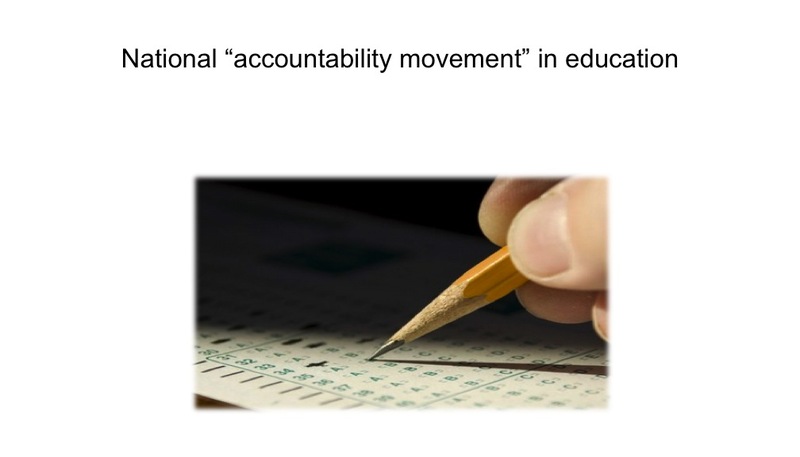 What we are facing, that is, under the shadow of the seeming juggernaut of the national “Accountability Movement” is the prospect that both the curriculum we teach our students and the way they are assessed will be virtually taken out of our hands. 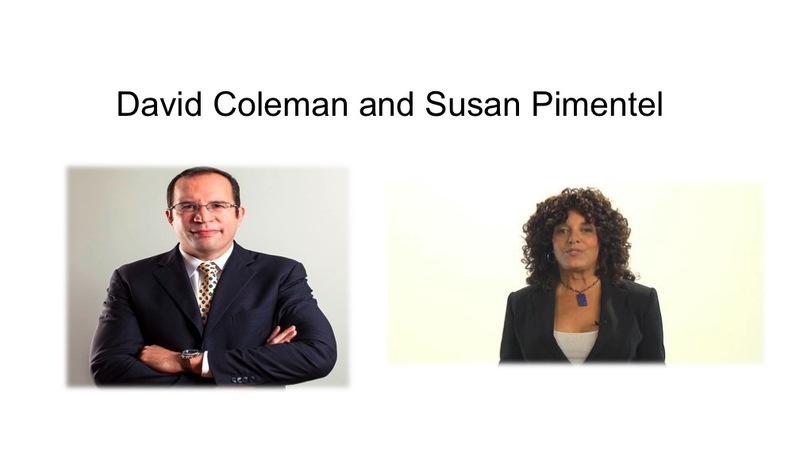 Several comments on this Teachers College website speak about the misuse of the “Revised Publishers’ Criteria” written by David Coleman and Susan Pimentel as a basis for creating these tests. But this is exactly what we should expect when the same for-profit companies that are creating curriculum aligned with the CCSS are now major players in the creation of the tests themselves. 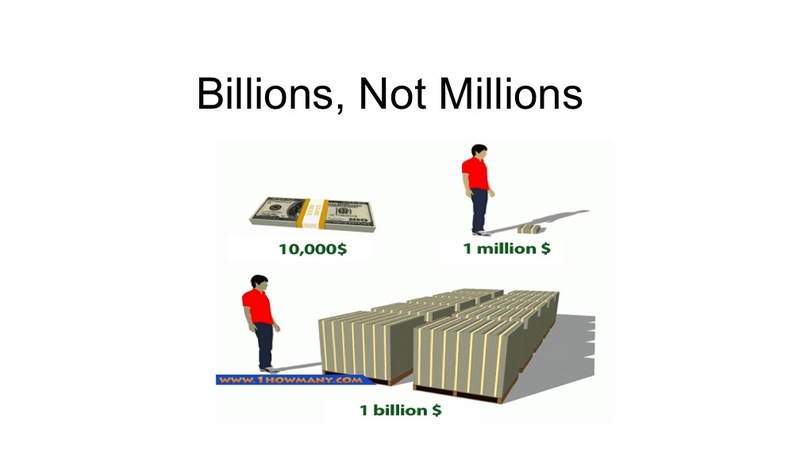 The only change one might make to the observation above by teacher Dee Roe is that this close linkage between testing organizations and curriculum providers creates an opportunity for for-profit suppliers to make billions, not millions. 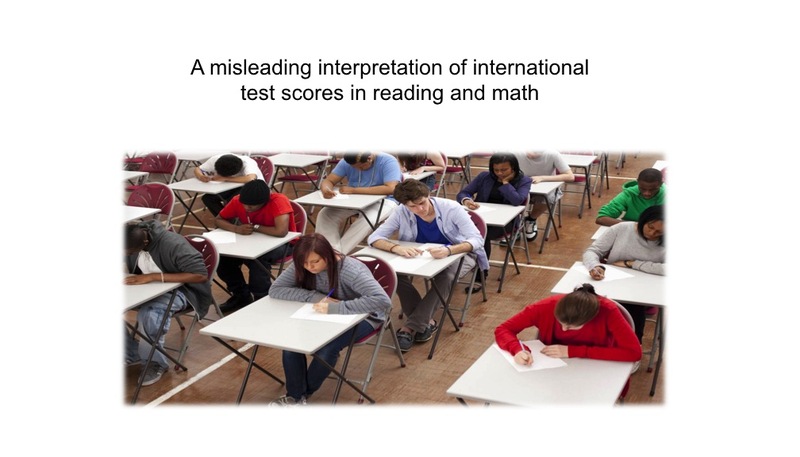 What is often overlooked in this heated climate, however, is that the drive for accountability was itself based on a misleading interpretation of international test scores that supposedly placed American students near the bottom among post-industrialized nations in reading, science and math. I’d like to suggest, however, that we might set the bar somewhat higher. 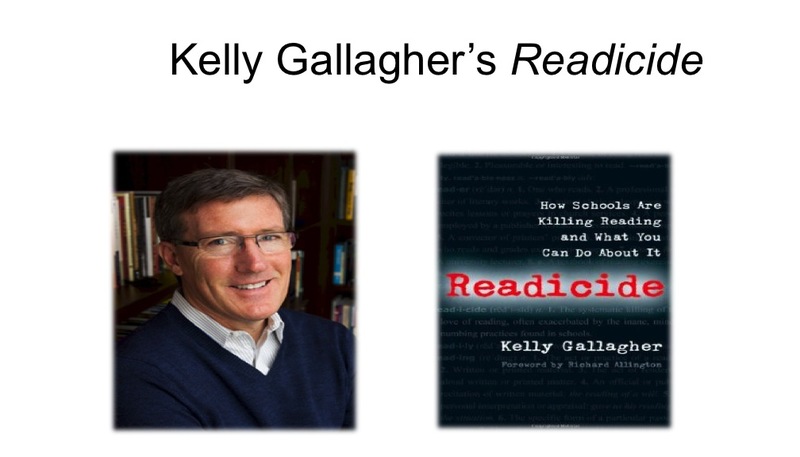 In a workshop I’ve given over the past few years, prodded by Kelley Gallagher’s documentation in Readicide (2009) of the alarming rise in the number of “aliterate” students (i.e. 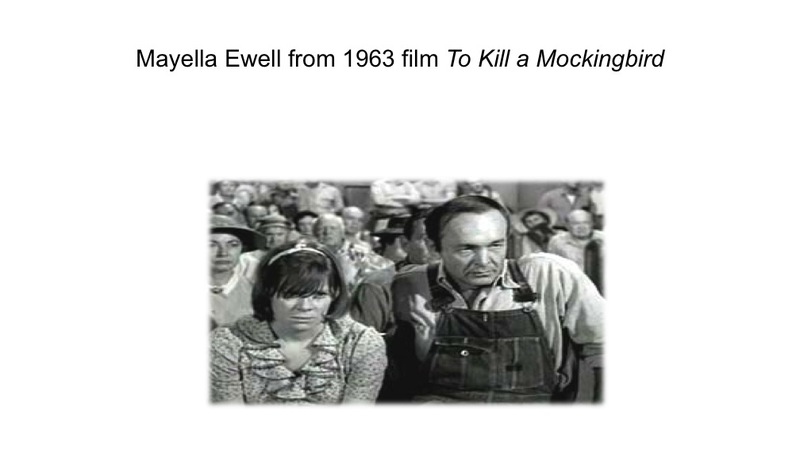 those who can read but choose not to) at the middle and high school levels, I introduce a variety of pre-reading strategies for the teaching of Harper Lee’s To Kill a Mockingbird. 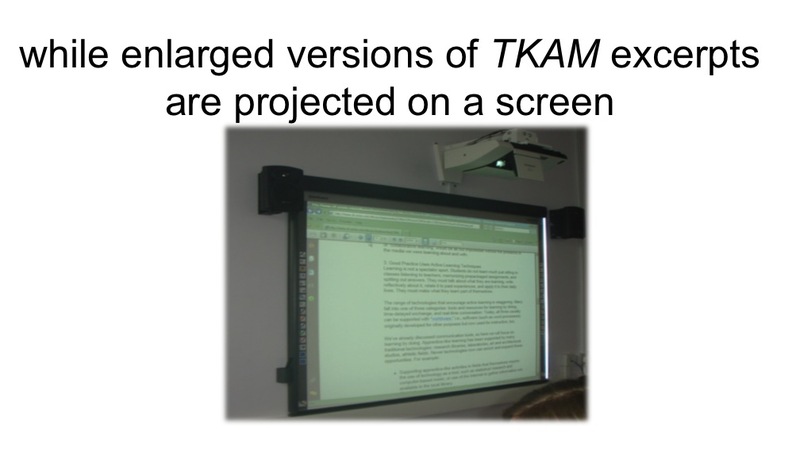 Using a multi-modal approach that I believe holds the potential of re-engaging some of our most disengaged readers. 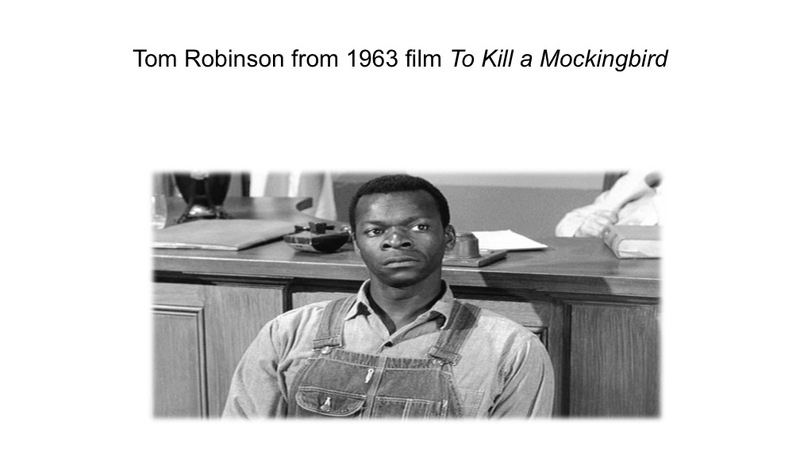 I begin with vignettes from the novel based on the characters of Dill Harris, Mayella Ewell and Tom Robinson. We start with the most traditional of exercises — having participants read these short passages describing the characters of Dill, Mayella, and Tom, then writing about what they understand about their assigned character, based on these passages. 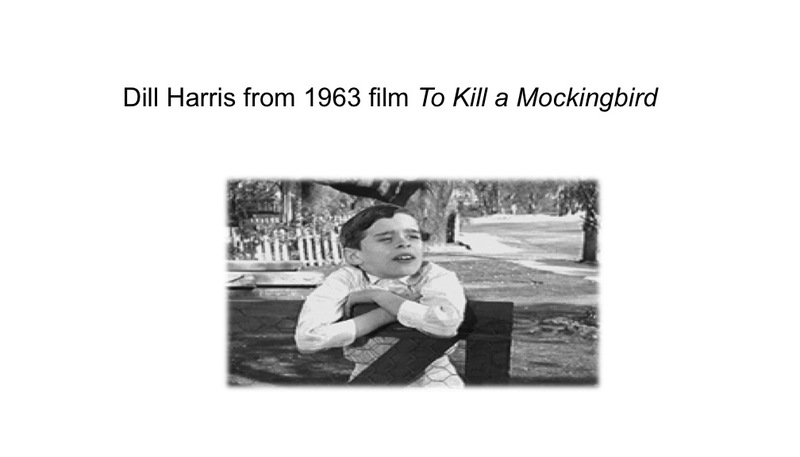 Rather than digging “deeper” into these complex texts, however, I return participants to the world of Disney by viewing the trial segment of the 1963 film version of Harper Lee’s novel. Prior to viewing the film, I use a scaffolding strategy I call a cumulative graphic organizer, designed to help participants understand the roles played by these three different characters in relation to the larger world of Maycomb County. 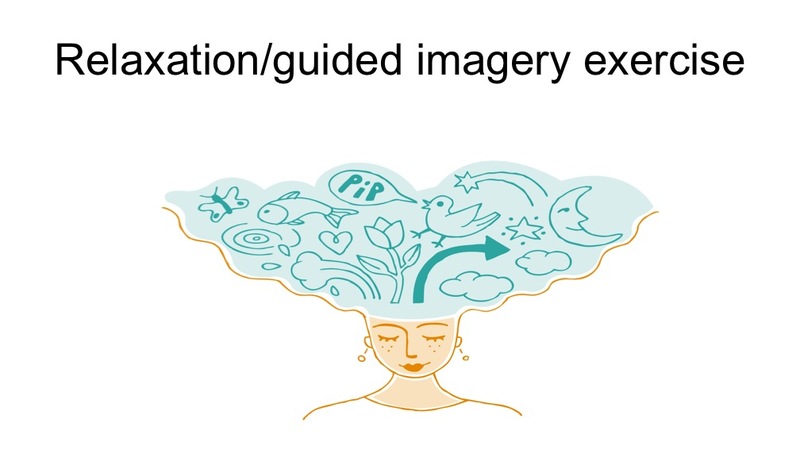 Then I lead participants through a relaxation/guided imagery exercise in which they are “re-introduced” to their assigned character, followed by having them create visual symbol posters of that character. 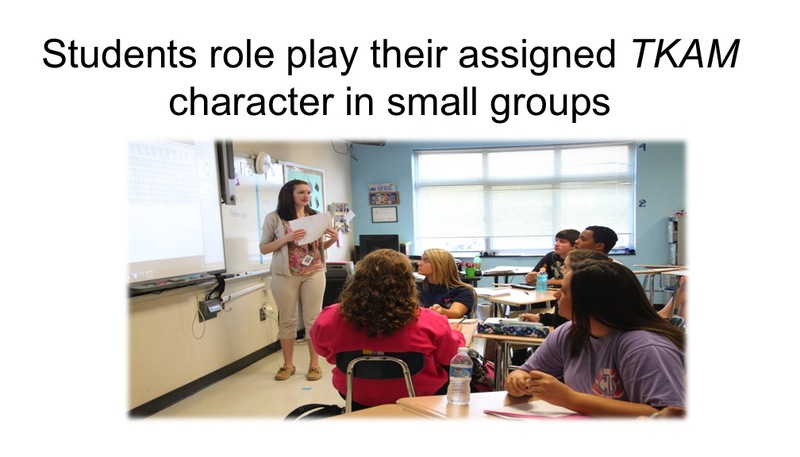 I follow this with a gallery walk of these visual symbol posters, then have them gather in mixed character groups of three, role-playing their assigned character. 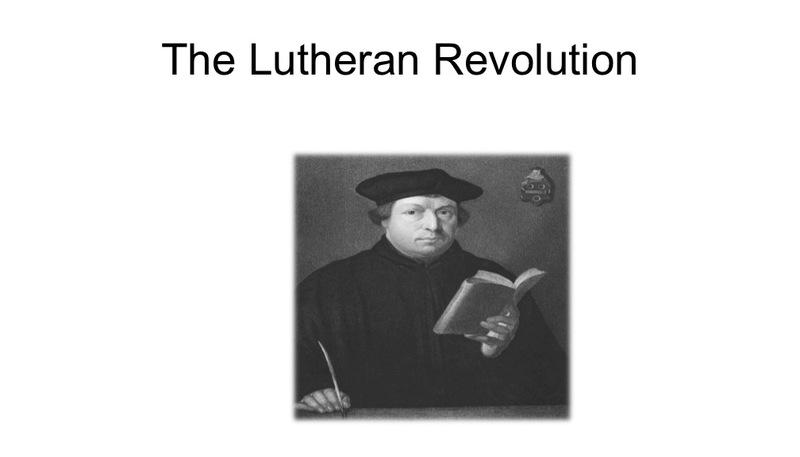 Finally, I return students to the excerpts that were initially read in “Lutheran” fashion at the beginning of the workshop, but this time listening to these excerpts from Sally Darling’s excellent audio version of this novel, while viewing them in enlarged print on a screen at the front of the room. In conclusion, I ask participants to write about what they learned about their characters, and about themselves as learners, through experiencing this sequence of activities. My point is to demonstrate that we can all deliberately and systematically draw on the various ways we know our kids are smart. That is, we can draw on their various talents as readers, listeners, responders to and shapers of their world. 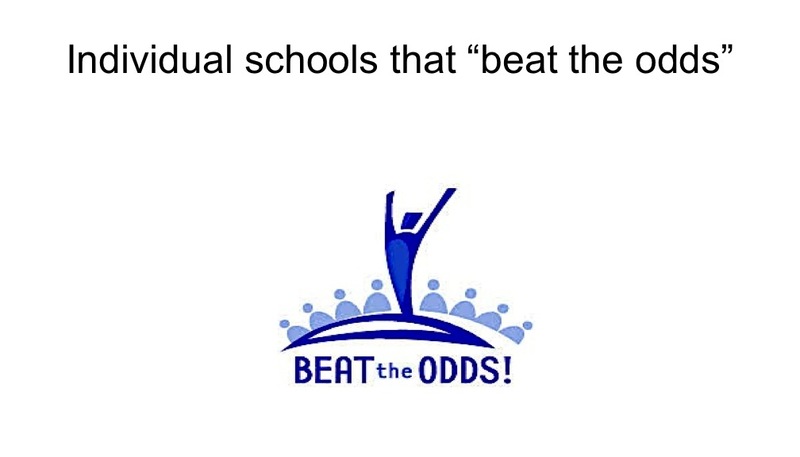 In doing so, we can not only speak out but “teach out” against practices and policies that we know are damaging our students, preventing them from experiencing themselves as the diversely talented group of individuals that, in our heart of hearts, we know them to be. really well put. 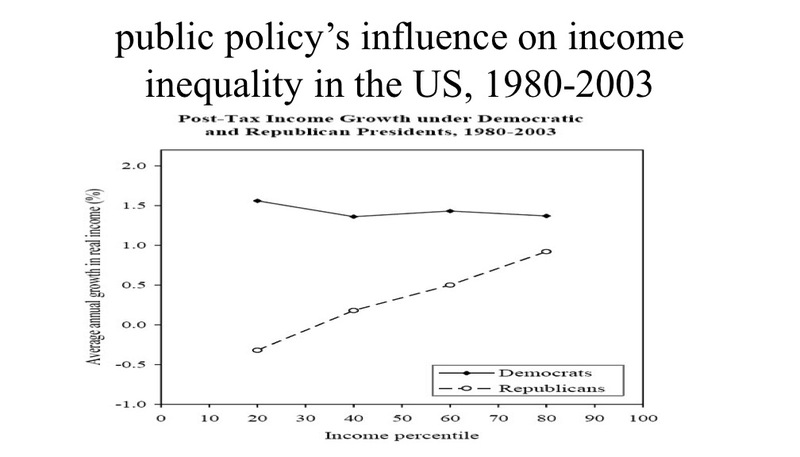 Can I use this as a Critical thinking/reading exercise? Would love it if you would do so, Linda. Please tell me how it goes! 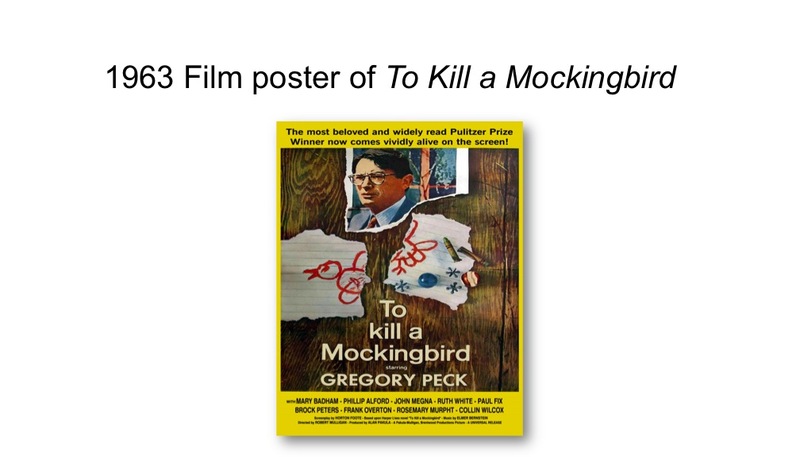 some fears that the Mockingbird example will not work with all students (based on my son’s 6th grade class and his own needs): can the teacher control the class when the students are working in groups? Can (s)he keep them on task? What about to excellent reader (“got” reading at 4 based on the sports sections and the phonetics taught at his day care – never cared much for fiction – history of sports!) 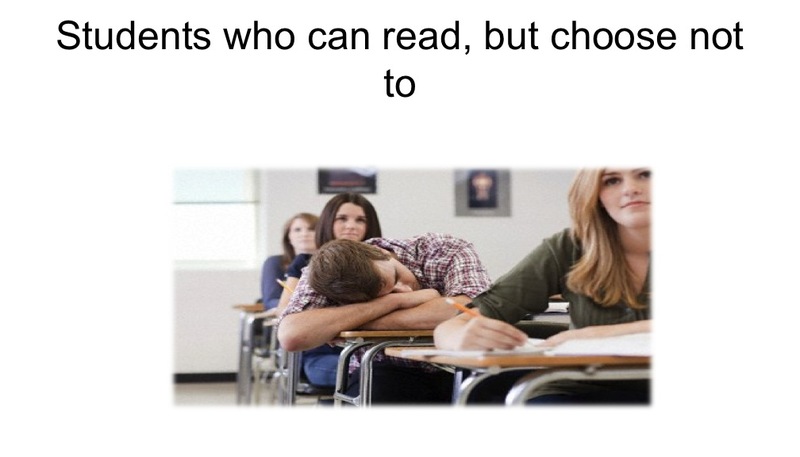 who wants to just read the book? Who considers drawing to be stressful and difficult and to have nothing to do with the realization of the words he is reading? 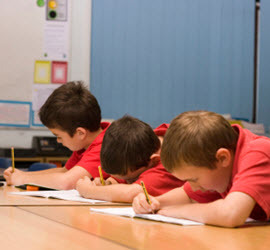 One issue I see with lower grades is the belief that all children can be reached by the same instruction. Can this really be true? Thanks for this very generous response Liz. 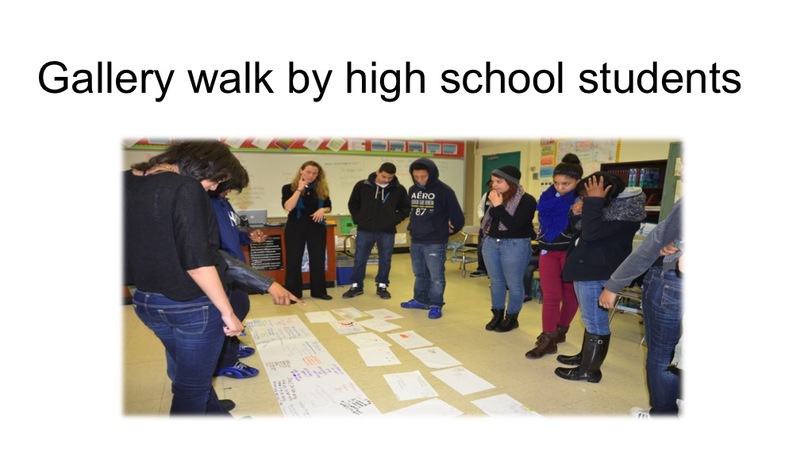 In my experience, working successfully with groups depends on how much time a teacher puts into training the groups to work successfully (not so different from industry in this regard) and in giving each person in the group a separate task that makes a pretty direct contribution to the group’s overall effort. 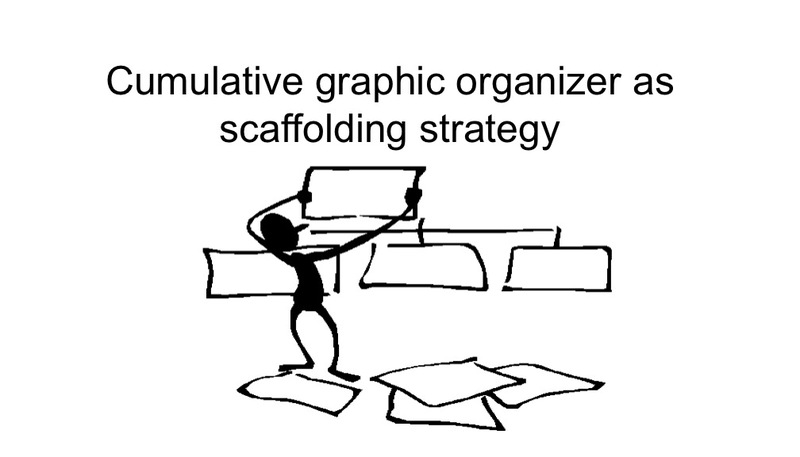 Somewhat surprisingly to me, I’ve found that one of the components that helps to make the visual symbol character posters successful is to appoint three rotating “curators” for each poster, who explain the meaning and significance of the symbols to the other character groups as they complete their gallery walks. 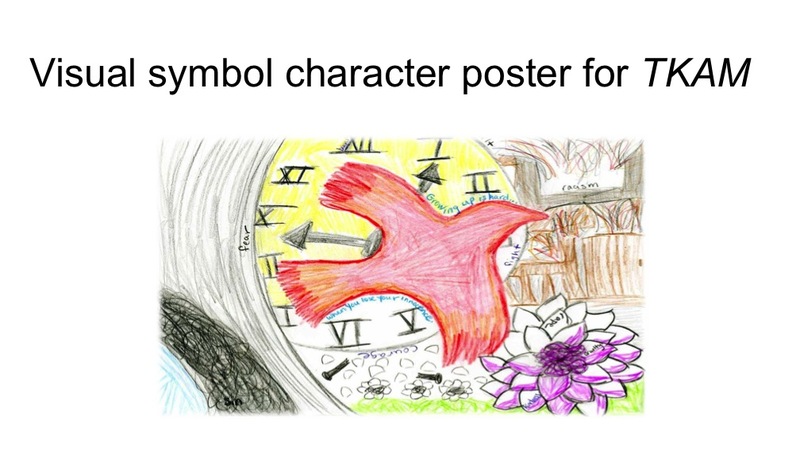 The rotation allows curators to re-join their character group when they’ve moved on to their next next visual symbol character poster, while the role of curator seems to heighten the sense of each group’s accomplishment in creating their own poster. As for artistic ability, I’m pretty much a stick figure man myself, but I’ve discovered that one can convey a pretty powerful symbolic message with quite simple figures. Of course almost no lesson will engage all students, but creating a classroom climate and sequence of lessons where most students believe they will have at least one chance to do something well goes a long way, I believe, towards creating more engaging classrooms. 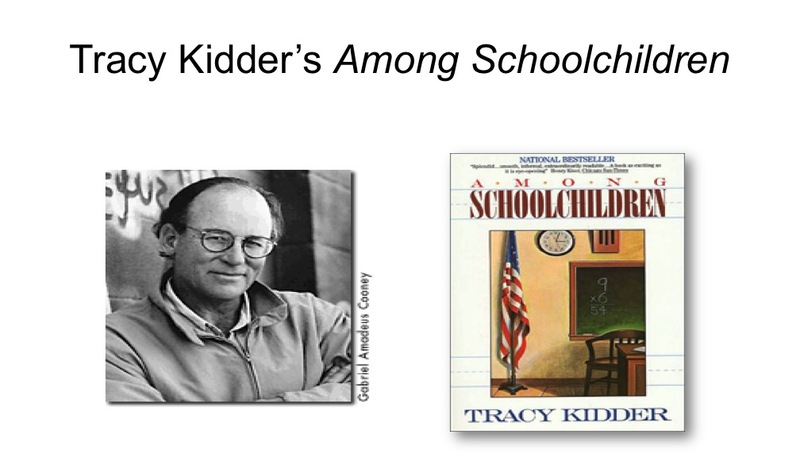 BTW, TKAM is almost always taught at the 9th grade level in public schools in this area. I think that’s a bit early for students to deal in a mature way with the issues of race and class raised by this novel, but it does pay tribute to Harper Lee’s perceptiveness is deciding to narrate this story from the perspective of six to eight year old scout. An earlier version of this novel, just discovered, will be published this summer with the title Go Set a Watchman. It portrays Scout as a young woman returning from New York to confront her father Atticus about his actions and beliefs. Should be quite interesting to watch readers’ response to this “prequel/sequel” novel! Jaime Escalante reduced the teaching paradigm down to two things: “know your stuff and know your kids.” I see an affirmation of these principles in your essay. One can also see them in Finland’s celebrated secondary education system. 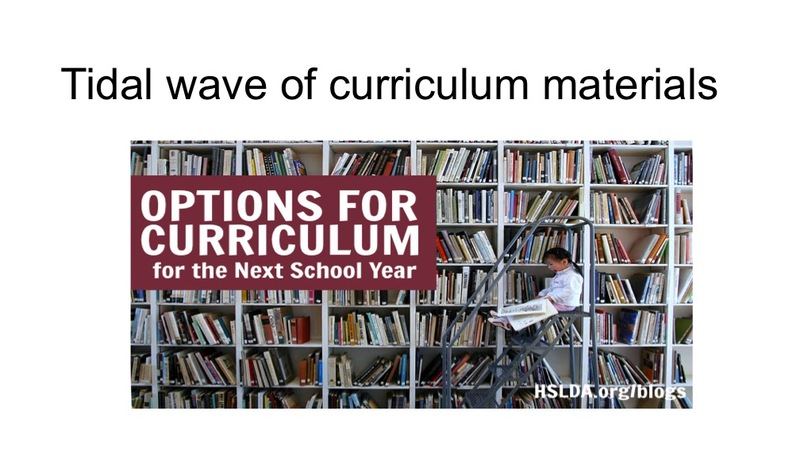 A Master’s degree is required to teach high school (“know your stuff”) and three largely voluntary tracks are available: college prep, general, and vocational (“know your kids”). Of note here is that these three tracks were in place at Santa Clara High School when I graduated in 1968. America’s educational system has produced a disproportionate share of Nobel prizes, but that lead is shrinking. 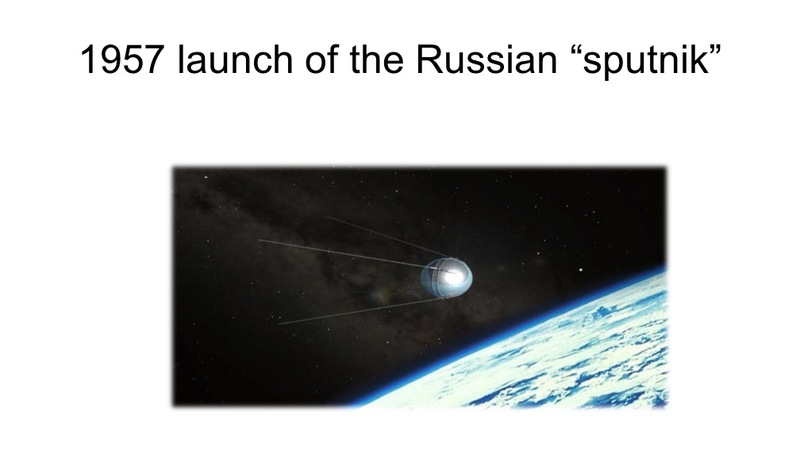 As you say, the initially egalitarian impetus for public education which emerged because of Sputnik began to lose steam as soon as we started a parsing of the students that was clearly too prosaic. 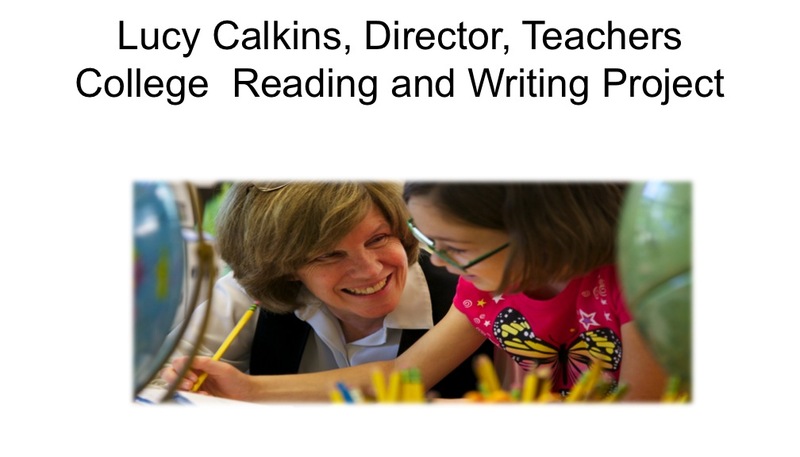 I think your counsel is consistent with the teaching imperative that is the biggest challenge extant to educators and to our society: making serious reading interesting for our children. 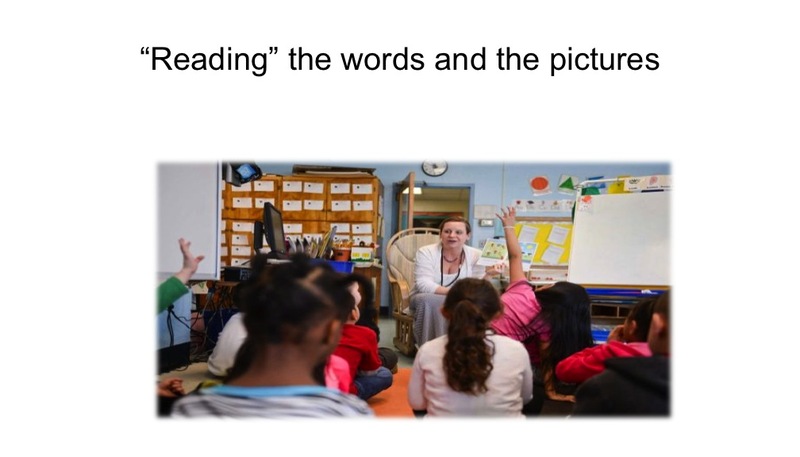 I interviewed Dr. Patricia Bizzell (Negotiating Difference: Cultural Case Studies for Composition) for a recent paper and her comment was “they may not be reading A Tale of Two Cities, but they’re reading something!” Focusing on pre-reading is a step in the right direction. 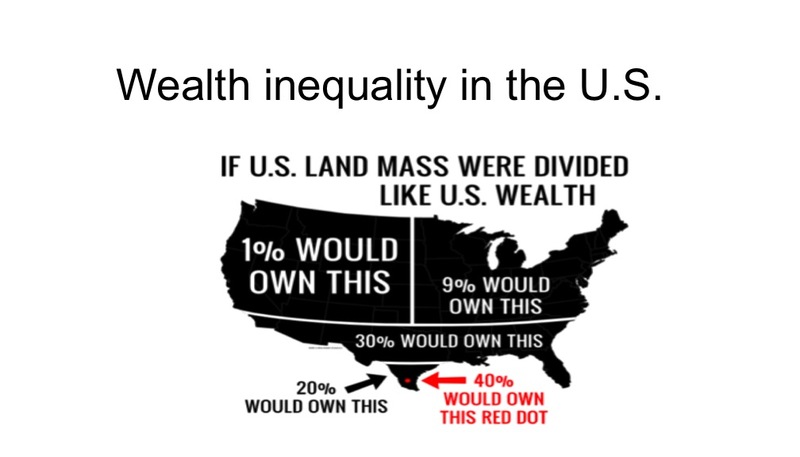 I also think the correlation between wealth and literacy is as dangerous to the intellectual fitness of our society as obesity is to our physical fitness. 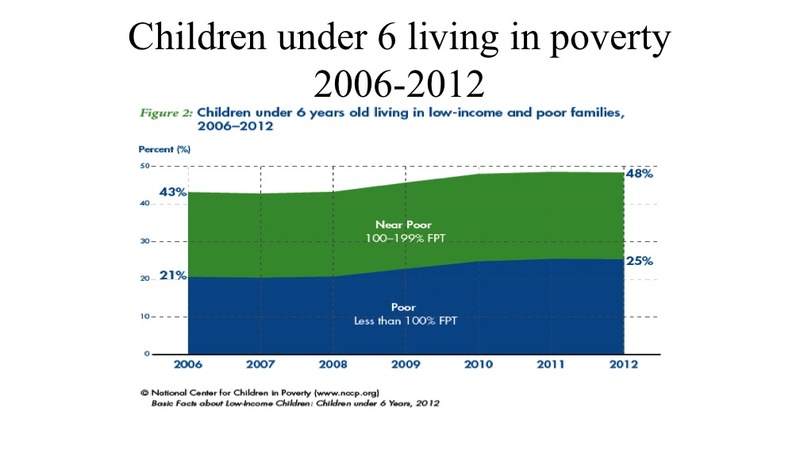 Both conditions have landed squarely on our children’s futures. 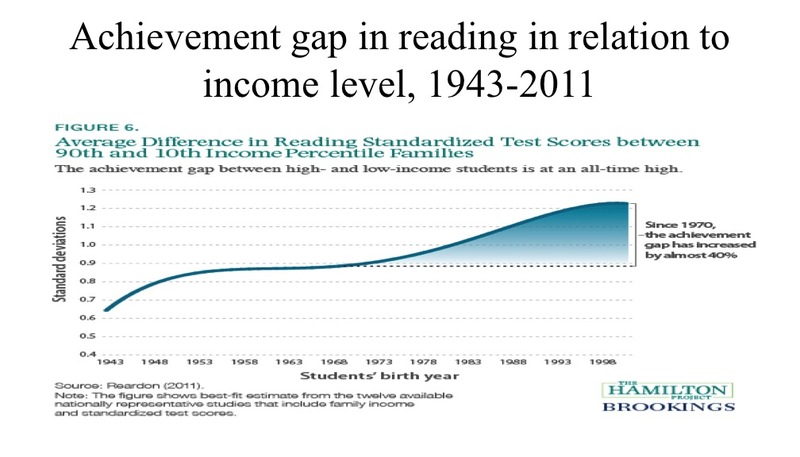 (It’s a double-edged sword; there is also a correlation between sudden or acquired wealth and lower levels of literacy. Ignorant people with money are still ignorant.) I don’t know if the political leverage needed to restore the funding that has been systematically removed from education since the seventies is beyond our grasp or not, but my sense is that creating the leverage begins with a restoration of the parent-teacher alliance. Children who see their parents reading will become readers themselves, without fail. 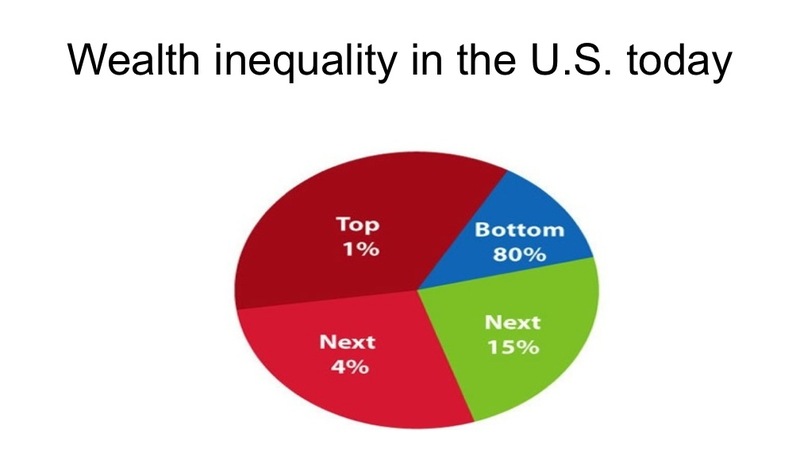 A national budget that assigns 2.7% to education and 27% to defense may protect us from without, but not from within.